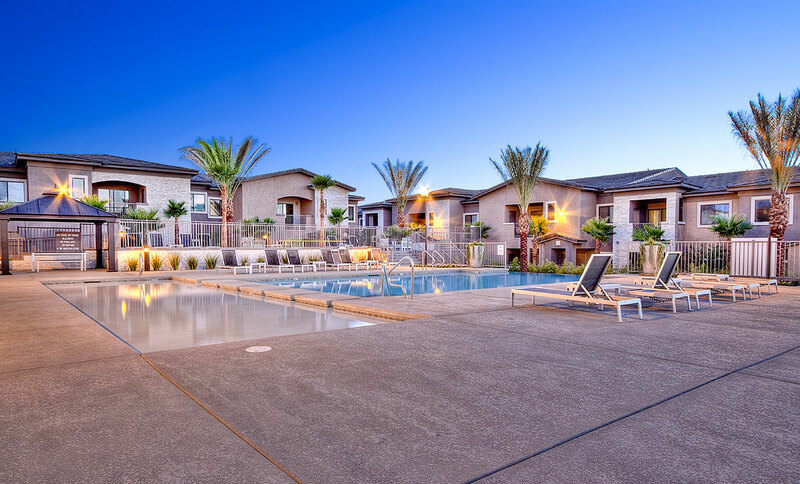 In 2016, Hines acquired its first multifamily property – the Domain Apartments in the Las Vegas suburb of Henderson. The 308-unit, Class A apartment community offers 1, 2 and 3-bedroom units and townhomes spread among 25 two-story buildings, and the average unit is 1,075 square feet. 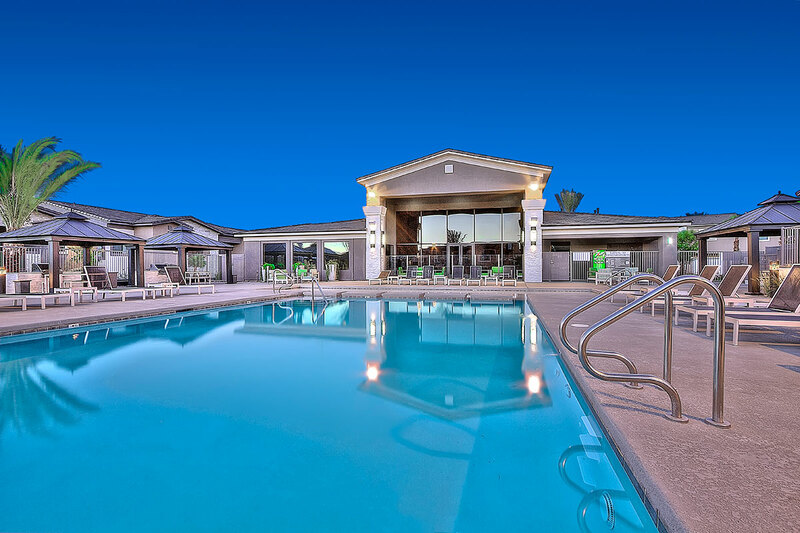 The community offers amenities including a resort-style swimming pool, movie theater with stadium seating, a pet park and pet wash, electric vehicle charging stations and bicycle rentals. The community is conveniently located near retail, entertainment and employment hubs and was completed in 2014.